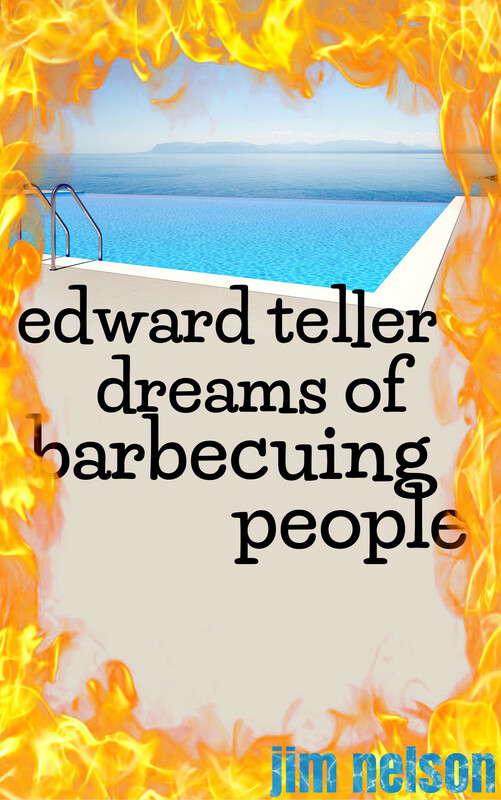 Edward Teller Dreams of Barbecuing People is now on sale at Amazon for $0.99. My first published novel centers on Gene Harland, a seventeen year-old high school student growing up in Livermore, California during the Cold War. It’s a novel about Big Science and the nuclear arms race, as well as a story of love and regret. The sale will be over soon, so if you’re interested in reading it, now’s the time! Published 17 August 2016 by Jim Nelson. Last edited 13 August 2016 .